This was a really lovely weekend. And technically it shouldn’t have been. It was rainy and even a little chilly. Den and I decided that a good portion of our lives is being spent waiting for stuff. 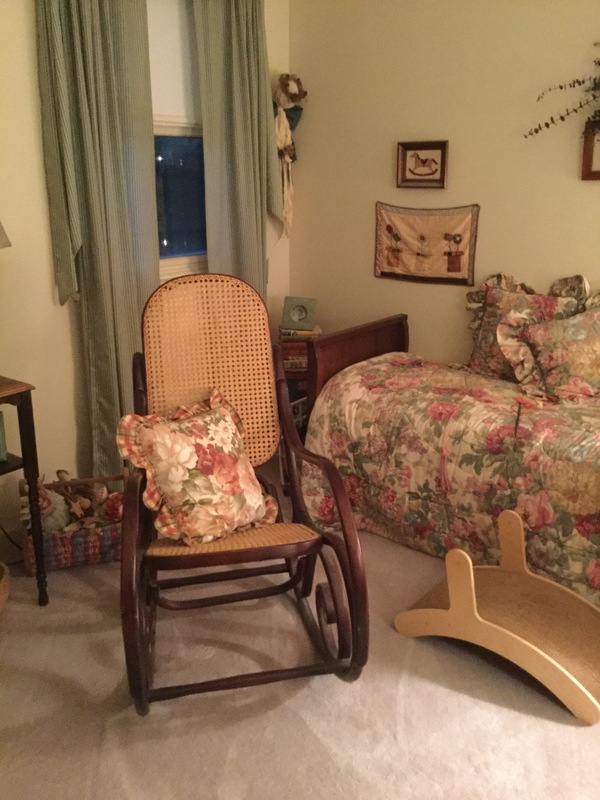 We are still waiting for Den’s study furniture, the screen for our sun room door, the dishwasher, the refrigerator, and today we went to Ethan Allen and bought a new chair and ottoman for the family room so now we are waiting 10 to 12 weeks for that, too. We love the waiting game. We don’t like washing dishes. We moved around furniture today, too. We have spare furniture! 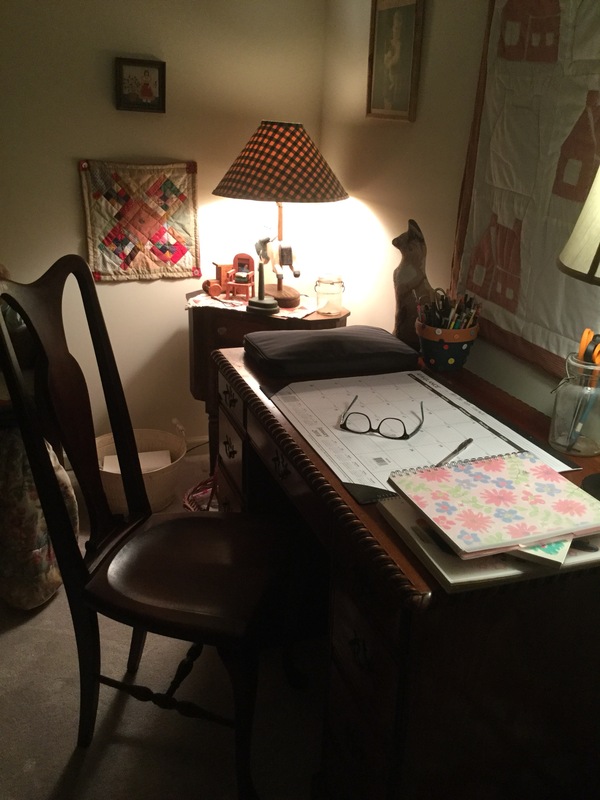 The main move was Den’s old desk into a guest room upstairs so that I can blog from my laptop….hateful…and so I can better keep track of reviews…I am tired of being scattered. Let’s see if this works out! 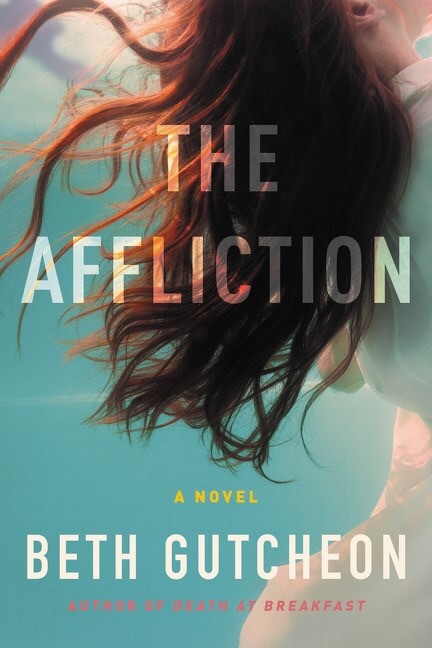 I could not put down this book over the weekend…so many twists and turns and nasty girls! I loved it! 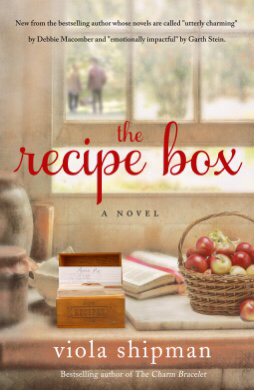 I also read this one…sweet and lovely and filled with recipes. I learned everything there is to know about Michigan, apples and cherries! 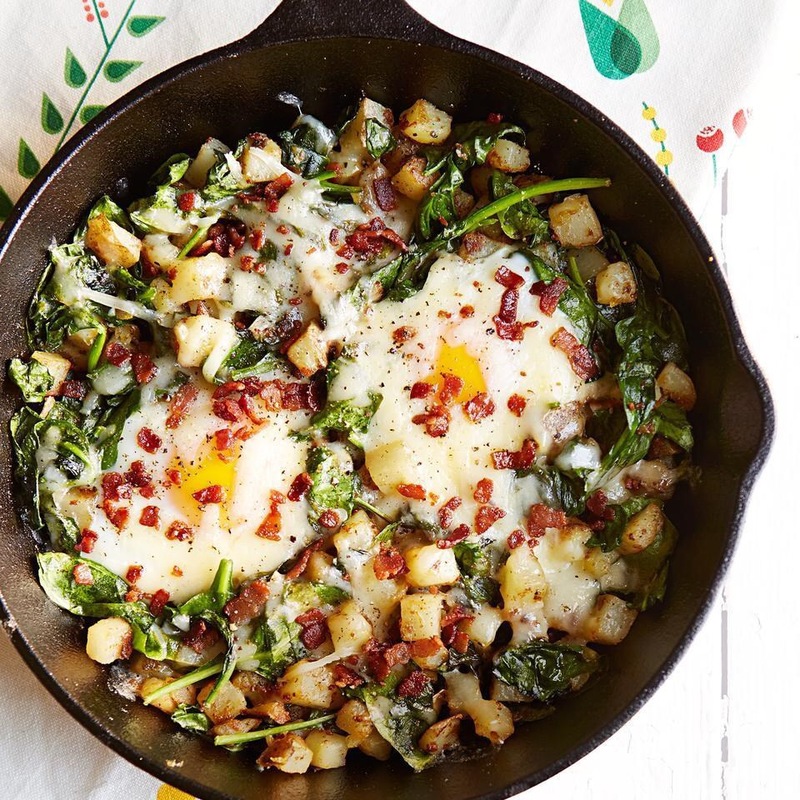 This was breakfast on Sunday…a spinach hash…so delicious! It came from a blog I love called Daily Nosh! That was our weekend…we had a trip to our fave Farmer’s Market…and lots and lots of football. It’s Finally The Week’s End! Ugh, I get so tired of waiting but sometimes it seems that’s what life’s about. 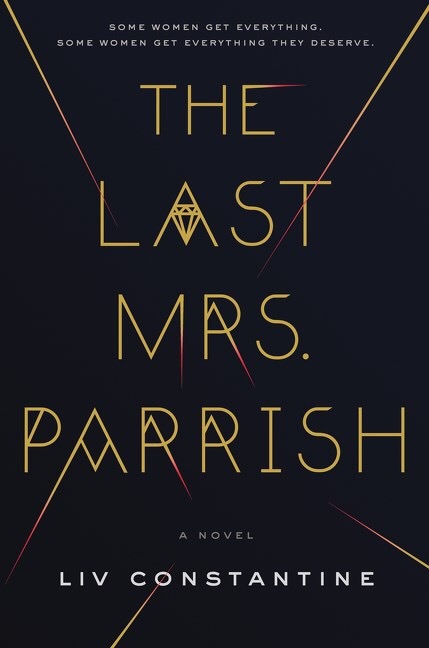 I’ve got to get to The Last Mrs. Parrish. Yes you do! It’s not great literature but it is truly mesmerizing! I have The Last Mrs. Parrish…and want The Affliction, but haven’t found it anywhere. I suppose it is on Edelweiss…Grrrr. I pray that I come to tolerate WP! It is just too unpredictable! You have lots of waiting and nice surprises when they do arrive. 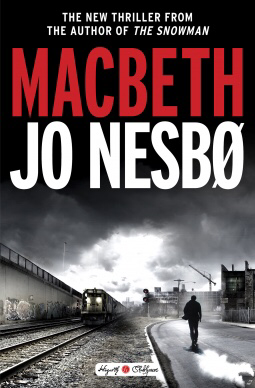 You have some good books to keep you going in the meantime! 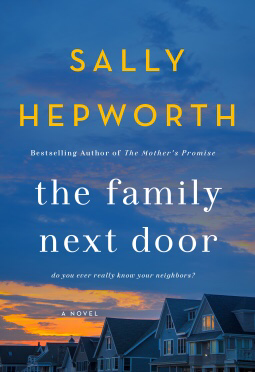 I have Sally Hepworth’s previous book to read and might request this one on NG. Will see! It’s always nice to have surprises as well as good books! It’s good! I think you will love it! I think it is…I have an Oncology appointment today so that is throwing me a bit.